Fancy the comfort on your doorstep? Look no further, Sunsuria Forum in Setia Alam is the place that inspires your living, work and social life. Enjoy the one-stop convenience like no other in an environment featuring a lifestyle mall, retail outlets, corporate offices/ suites as well as the residential tower. The freehold integrated self-sustaining development of RM1.4 billion in gross development value (GDV) is transforming every inch of space to life for the sophisticated urbanites. Vibrant, eclectic and cosmopolitan. Take a sip of your favorite coffee and snuggle down in the trendy SOHO suites. The minimalist yet practical design creates an unpretentious atmosphere. Here, you have a free hand on defining your own style of living, work and social life. This is where you connect with people who appreciate the sense of belonging in a dynamic Sunsuria community. Spice up your life with added synergy in this multifunctional working and living space. Head to the facilities deck on the 9th floor and get energized. Take a dip in the Amarillo Starlight infinity pool while enjoying the refreshing views from the deck. Get fit in style with the built-in street workout installations. The multipurpose hall, shaded pavilion and serene deck add zest to your social gathering and recreation. That’s not all. The community pod, toddler land, yoga/ tai chi deck and terrace Jacuzzi are part of the real deal as well. Of course, security is a matter of utmost concern. The 24-hour multitier security system combining access card, security patrol and CCTV surveillance provides residents with added peace of mind. The 653-unit SOHO suites of 441 – 904 sq. 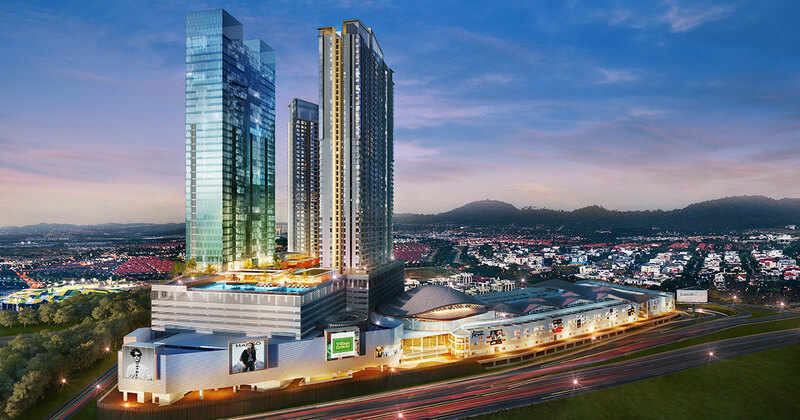 ft. in built-ups are housed in a 33-storey tower with attractive prices starting from RM298,000. Be one the privileged owners and experience life with a flair for creativity. This is a full-fledged corporate office with a warm reception. You arrive like an VIP the very moment you walk into its grand double-volume lobby. The classy feel uplifts your spirits instantly. The modern office tower of 346 units will be serviced by eight high-speed lifts for a faster access. The high standards also include a 24-hour surveillance system with turnstile security for visitors. Each unit is graced with abundant natural lighting and ventilation for a healthy working environment. From business lounge to meeting rooms, your business needs are taken care of like an honoured guest. Feel free to enjoy the office amenities that Sunsuria Forum has in store for you at the Business Centre. The 31-storey office tower features varied built-ups of 624 – 14,400 sq. ft. to suit different business preferences. You can be one of the proud owners of this prestigious address for RM526,000 onwards. A lifestyle mall with a gross floor area of 256,000 sq. ft. adds more vibrancy to this integrated development while the sold-out Boulevard Walk of 61 retail outlets and 172 office lots complements the iconic landmark. The Boulevard Walk will house a number of notable brands in the likes of Village Grocer, Focus Point, Alibaba & Nyonya, Baskin Robbins, Secret Recipe and Subway. 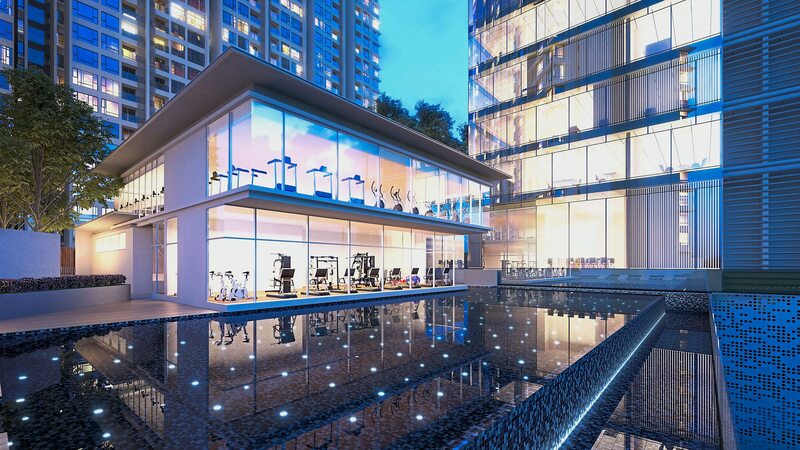 Both the SOHO and corporate office residents will have direct access to the lifestyle facilities on the ninth floor in the likes of refreshing pools and “diamond reflexology trail”. Such integrated components transcend urban sophistication with a holistic approach that boosts your work-life balance for improved productivity and relationships. 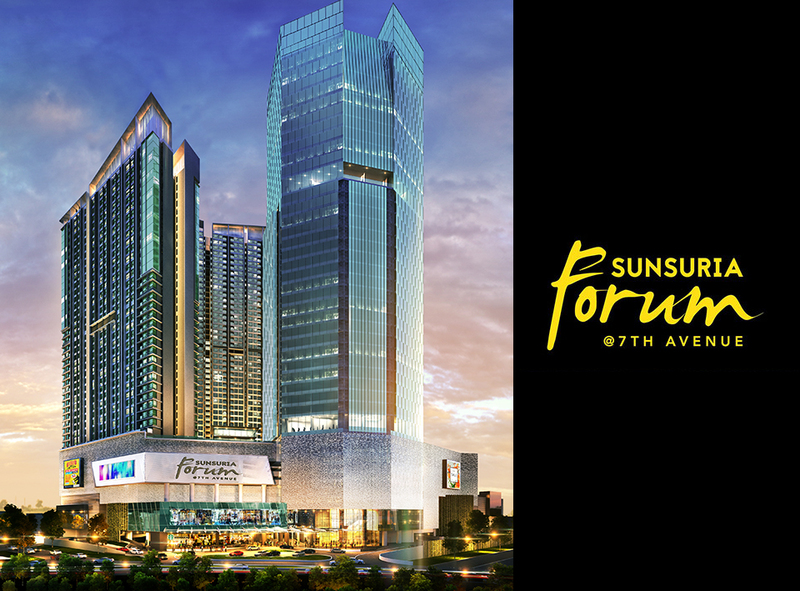 The very design of Sunsuria Forum fosters community interaction as evidenced by its connected blocks with open corridors and elevated pedestrian walkways. It promotes the concept of seamless connectivity within development. The outdoor shopping and alfresco dining are two pleasant styles of living. The triple-volume interior space with skylight roof pushes the shop-office ambience to new heights. 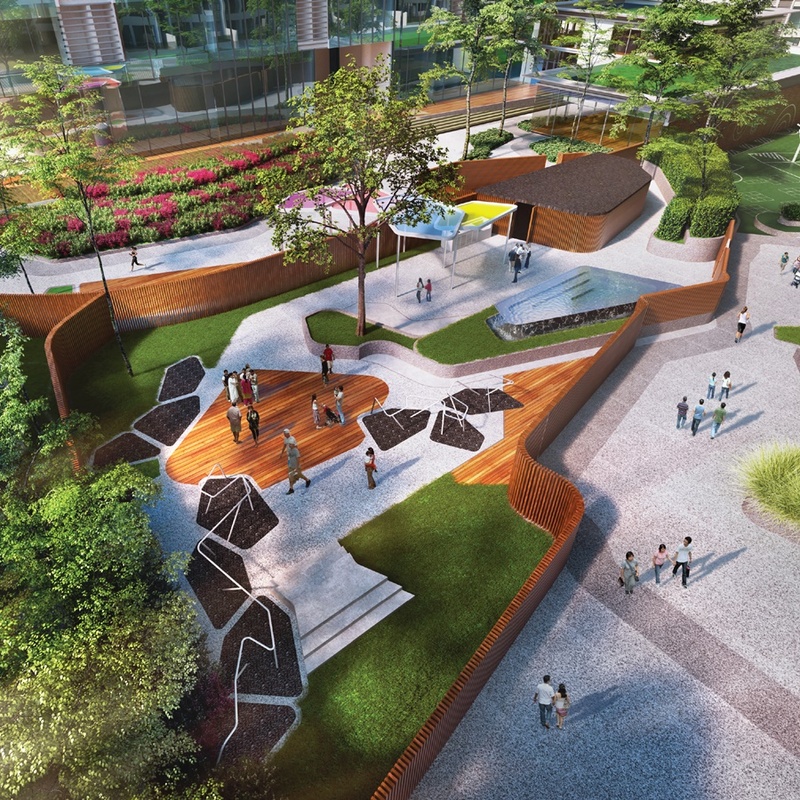 An engaging experience awaits the young, first-home buyers as Sunsuria Forum is bringing an integrated social living hub to the booming Setia Alam township. Be it for work or family and leisure gathering, it is setting a lofty benchmark. The 2,525-acre Setia Alam is a glorious example of excellent master planning. The township of mixed residential and commercial development is forecast to reach a population of 150,000 by 2020, in which Sunsuria Forum is tapping into a catchment area of readily available supporting facilities and institutions. Excellent learning institutions such as Odyssey The Global Preschool Malaysia, Peninsula International School Australia and Tenby International School are found within the Setia Alam vicinity. Universiti Teknologi MARA Shah Alam is just a short distance away. KPJ Klang Specialist Hospital, Columbia Asia Hospital and Hospital Shah Alam are prominent hospitals nearby. 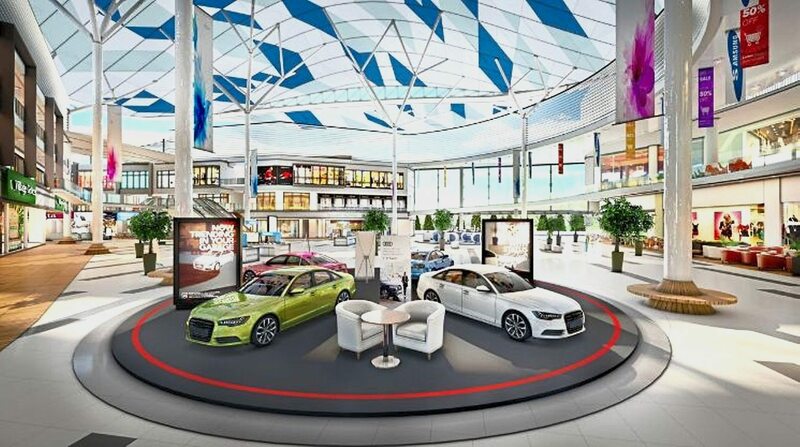 In addition to Setia City Mall, your shopping destinations include AEON Bukit Raja, i-City and Giant Hypermarket Klang. For other recreational choices, Setia Alam Central Park, Setia City Park, Setia City Convention Centre, Urban Park and Sultan Abdul Aziz Shah Golf & Country Club top the list. The feel-good checklist continues with other lifestyle-inspired residential and commercial components such as the affluent Setia Eco Park and Duta Villa, and bustling Setia Taipan. Located in the International Zone of the Setia Alam township, Sunsuria Forum is directly accessible via Persiaran Setia Alam with highway connectivity in the likes of North Klang Valley Expressway (NKVE), North-South Expressway Central Link (ELITE) and Federal Highway, and Jalan Meru. Sunsuria Forum is becoming a preferred address in the Klang Valley to experience the spirited community vibes. It enriches you with lasting aspirations for living, work and social life. It’s a welcoming environment specially built for you to raise a family and live a better life. Call 011 – 1622 1931 to find out more about Sunsuria Forum. The time-limited offer is up for grabs!